Inside the ISIS propaganda machine... SEVEN. SURVIVOR. GRAND THEFT AUTO -- The type of blockbuster, video game, reality TV show, that ISIS emulates in its propaganda. Islamic State’s self-promotion bears all the markers of Western pop culture, in a shrewd and deliberate ploy to captivate its target audience. It’s a highly effective strategy, which no such apocalyptic movement has ever done before. ISIS is selling a sleek brand of jihad on the internet, aimed entirely at the seduction of Western youths. TERROR STUDIOS offers an in-depth decoding on ISIS propaganda, and reveals how the terrorist organization produces its clips using our pop culture codes to turn them against ourselves, in a global survey where yesterday and today Jihadists deal with the best experts of the global jihad. 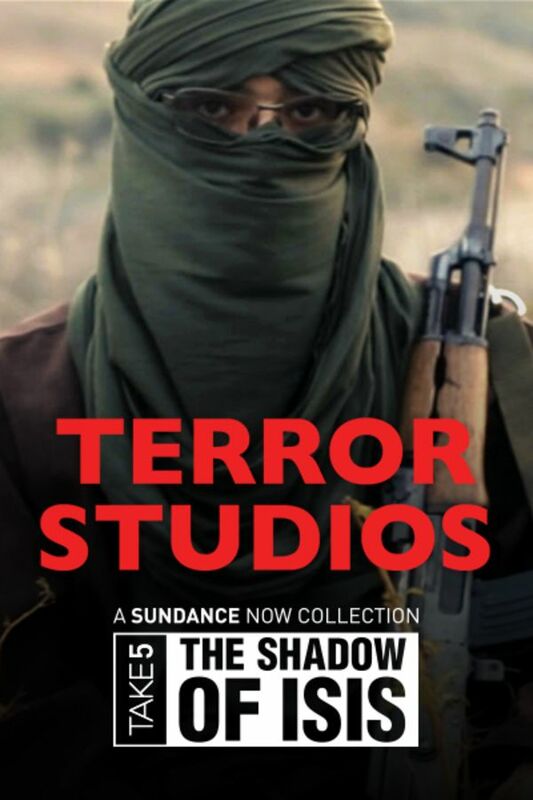 TERROR STUDIOS offers an in-depth decoding on ISIS propaganda, and reveals how the terrorist organization produces its clips using our pop culture codes to turn them against ourselves, in a global survey where Jihadists deal with the best experts of the global jihad. Makes sense of the propaganda machines we wonder about. No happy endings here, all bad news. Money for power, power for money, and all people are no longer humans with a soul. We become hostiles that are too idiotic to deserve any compassion or mercy from our God, or Allah. It truly feels like the end of humanity et al. BUT, that said, it's well worth watching so it is understandable, the most horrific of anything conceivable manifests in our selves.